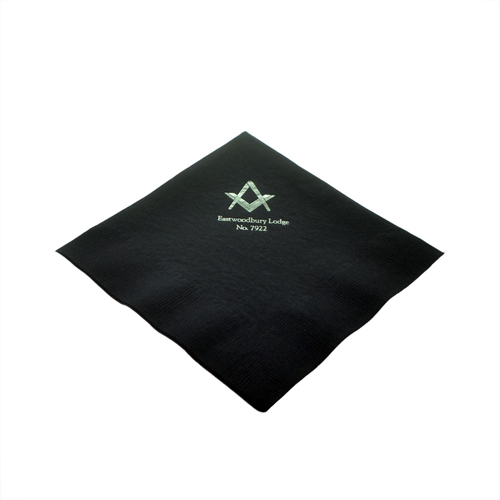 Pack of 50 Soft 40cm three-ply serviettes of the highest quality, with embossed borders. 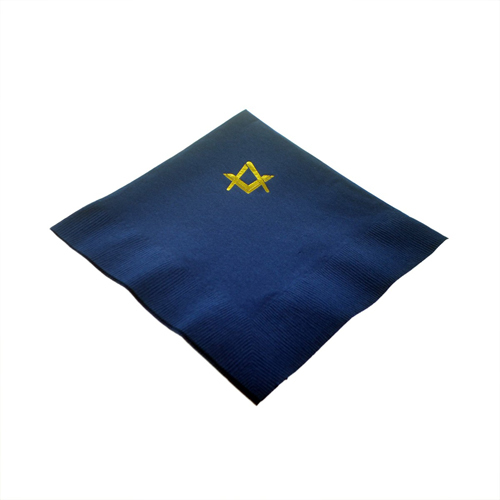 Compass and square design available with or without G, in gold or silver and choice of three colours. Additional pack of 50 available as add on at discounted rate!